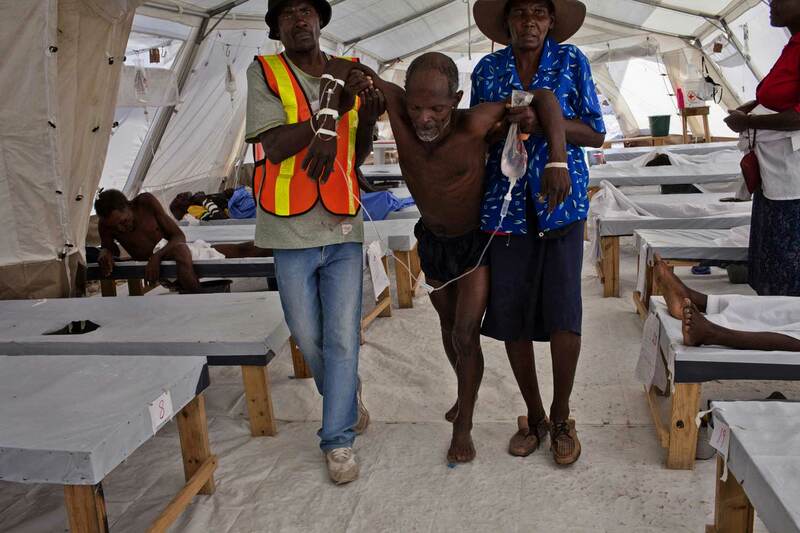 More than 2,000 have died in Haiti's cholera epidemic. In a country with a razor-thin line between normality and emergency it is worth asking: what happens next? What happens after a patient – over 17,000 so far – has been saved ?